Please note that current users of JamVOX can update at no charge. Get it from the download page above. 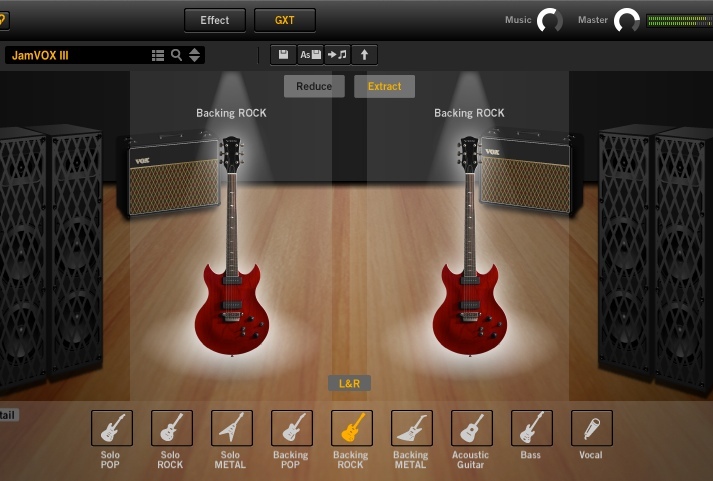 The newly designed user interface is based on a reconsideration of the workflow involved in learning songs by ear, practicing, and jam sessions. 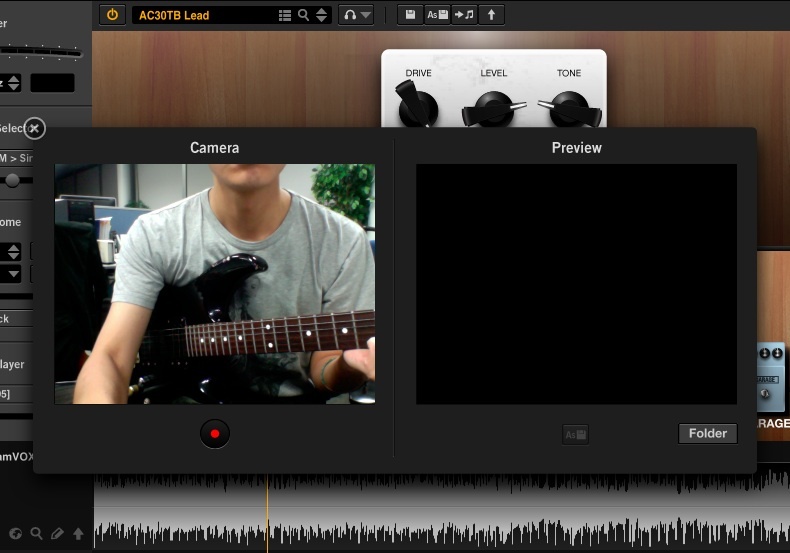 GXT III Guitar XTraktion removes (or isolates) the guitar from nearly any recording. 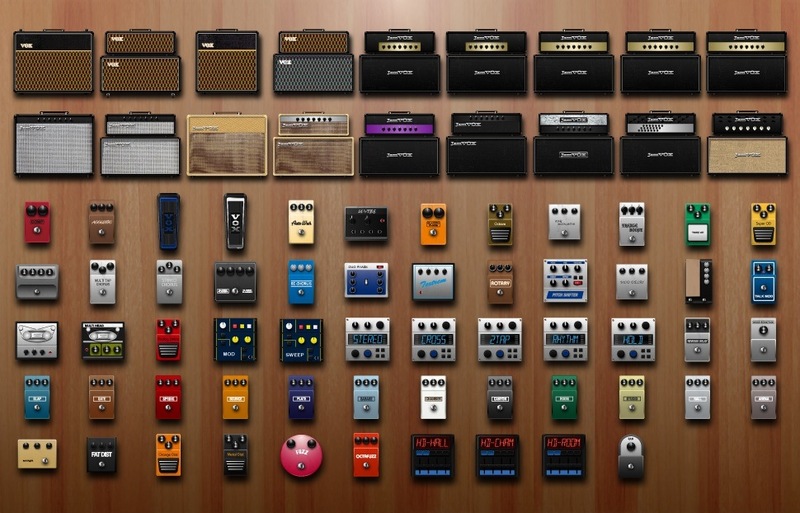 The "real" VOX sound, including many famous guitar amps and effects: 19 Amp models, 12 Speaker cabinet models and 57 Effect models accurately emulate the originals. It is compatible with VST and AU plug-in formats. The latest 64-Bit DAWs are also supported natively. 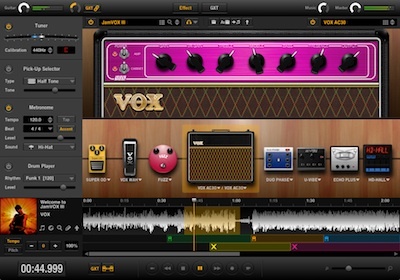 Many waves of JamVOX users have shared their guitar settings and GXT settings for specific classic rock songs. 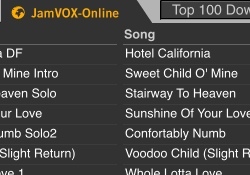 Upload settings for your favorite songs and artists! You can review your own performance with the aim of improving your skills, or upload your performance to a video-sharing site.